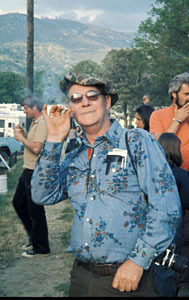 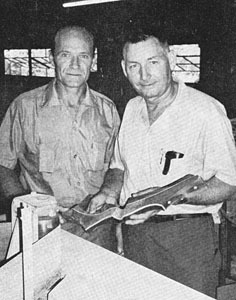 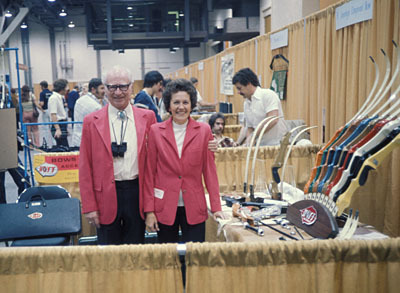 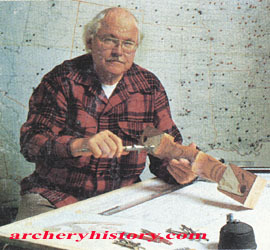 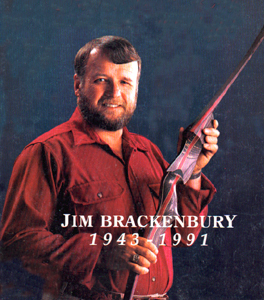 Bob Lee (Wing Archery) with Bill Stwerart. 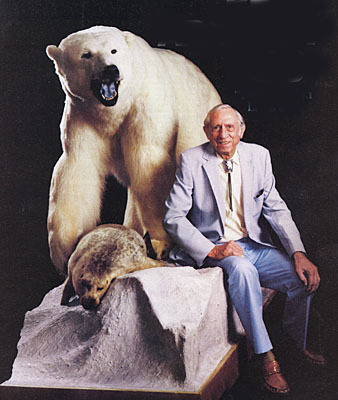 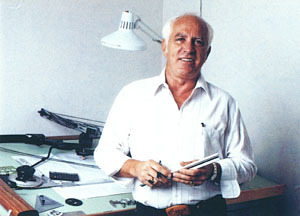 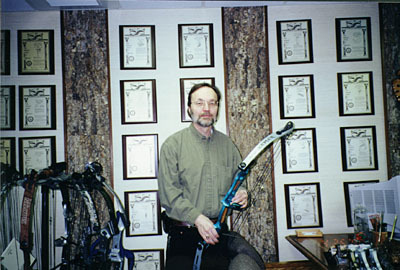 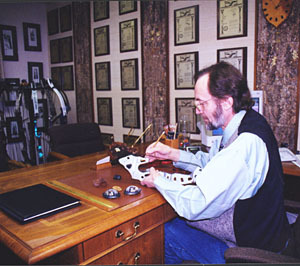 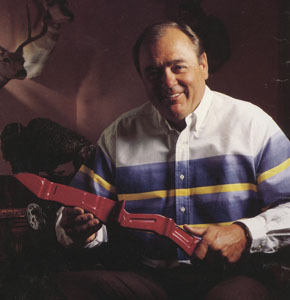 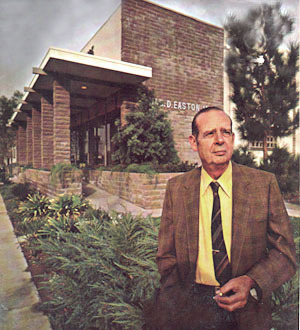 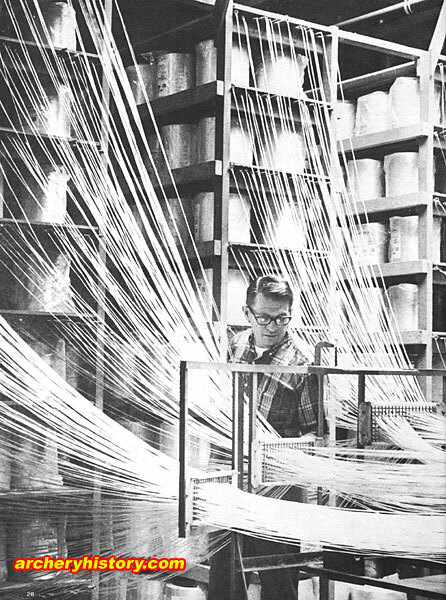 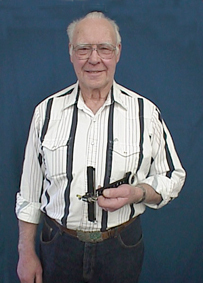 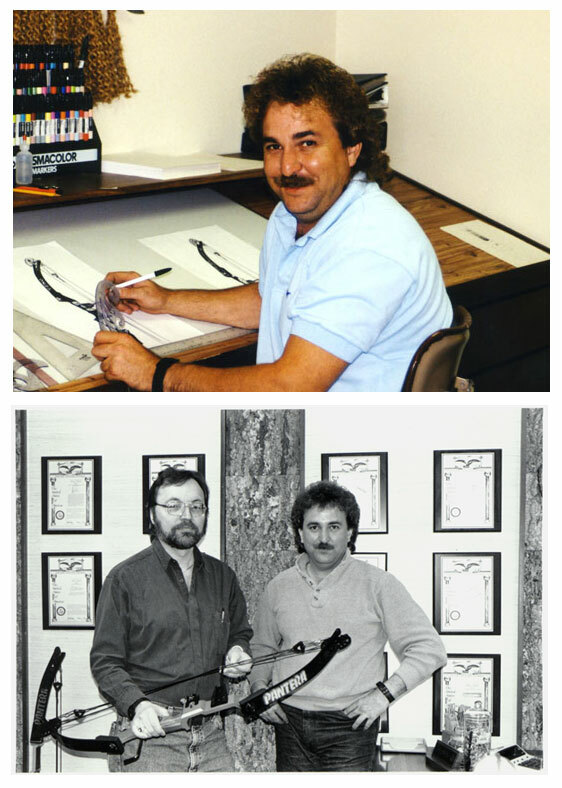 Bill worked for Howatt, Bear, Wing and then started his own company Stewart Archery. 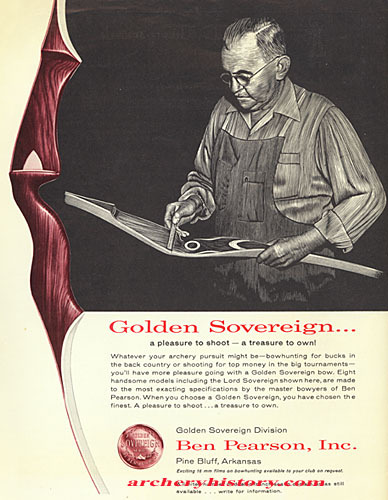 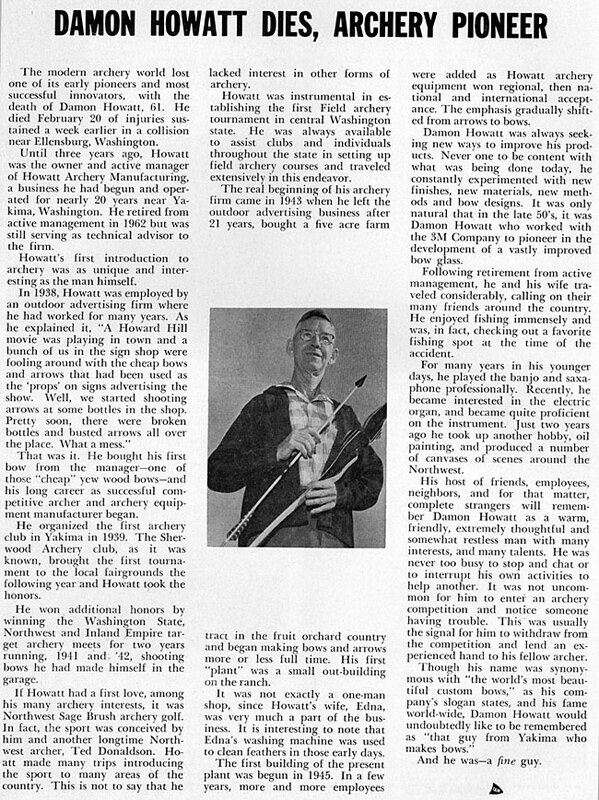 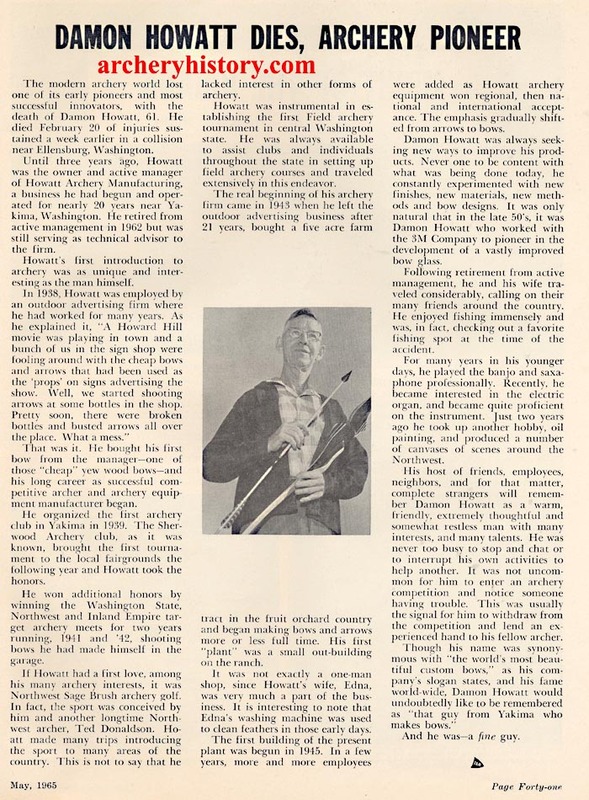 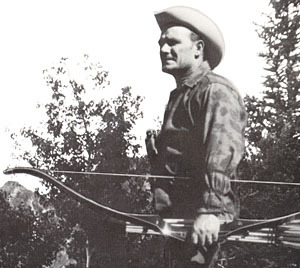 Ben's first interest in archery came in 1925 when he found instructions for carving a bow in a Boy Scout magazine. 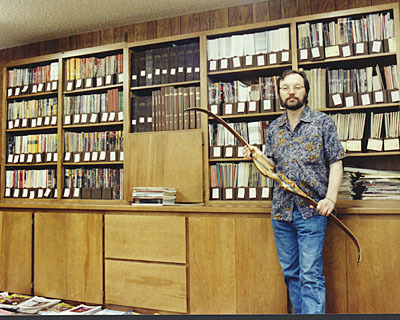 He began carving his own bows and eventually a number of people asked him to carve for them. 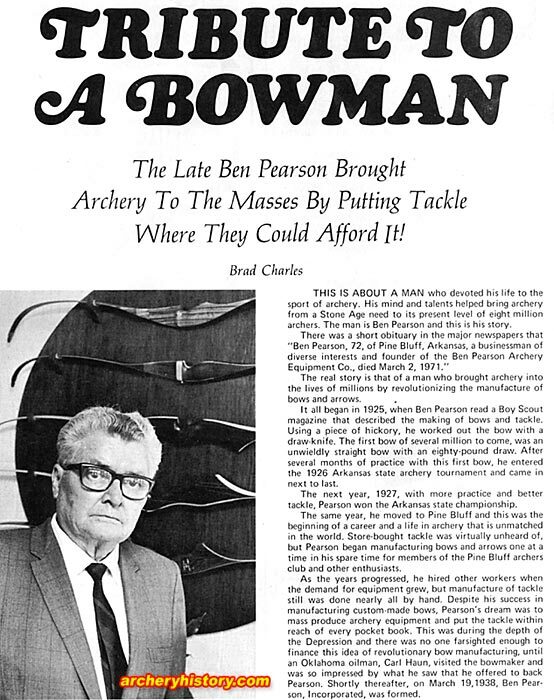 He was an key in developing techniques to mass produce bows and arrows.